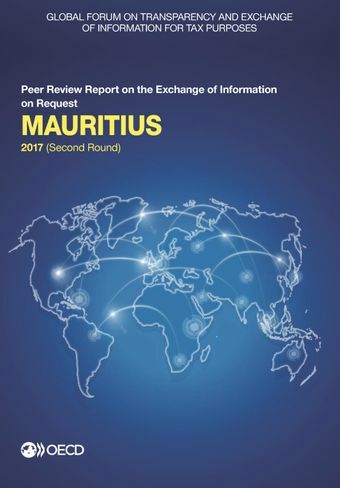 This report contains the 2017 Peer Review Report on the Exchange of Information on Request of Mauritius. In the second round of reviews, the Global Forum rated Mauritius overall Compliant against the enhanced 2016 Terms of Reference. Some gaps were identified in Mauritius’ legal framework with respect to beneficial ownership information, but the Global Forum was generally satisfied with Mauritius’ regulatory framework and EOI practice. Mauritius has demonstrated the availability and accessibility of both legal and beneficial ownership information, as well as accounting and bank information in practice. Peers continue to be satisfied with the quality and timeliness of Mauritius’ information exchanges.